2018 Tackle Registrations are open! 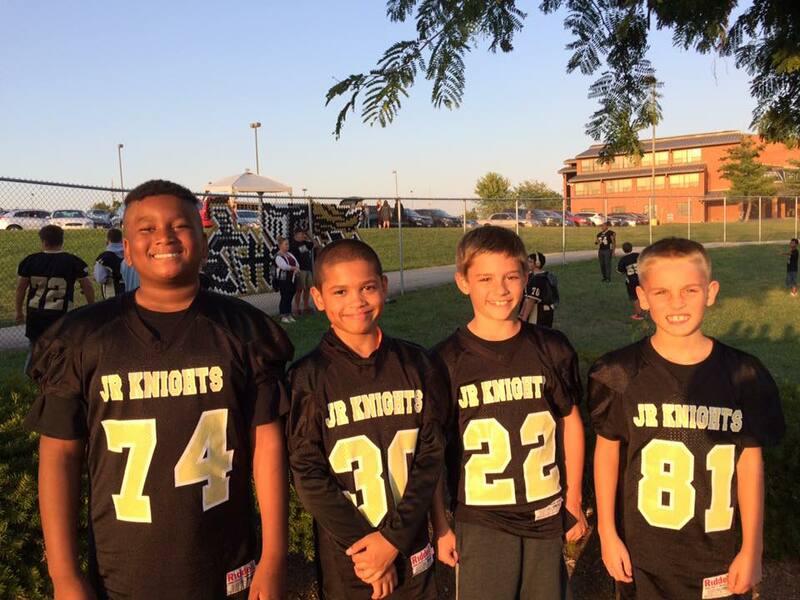 The 2018 FHN Jr. Knights tackle football registrations are now open! We are strongly encouraging families with kids interested in playing tackle football to register immediately so you are in our system and also so you can take full advantage of all the wonderful opportunities that come up before the season starts in late July. Early registrations provides access to free spring and summer skills training along with other team and program related activities. We are very excited about the upcoming season and inviting our current families and new players going into grades 4-8 next fall to register early so we begin building team unity now. Strong programs will have teams in place before the end of the school year and that is our goal. We need, want and coach all sizes and types of players regardless of experience. 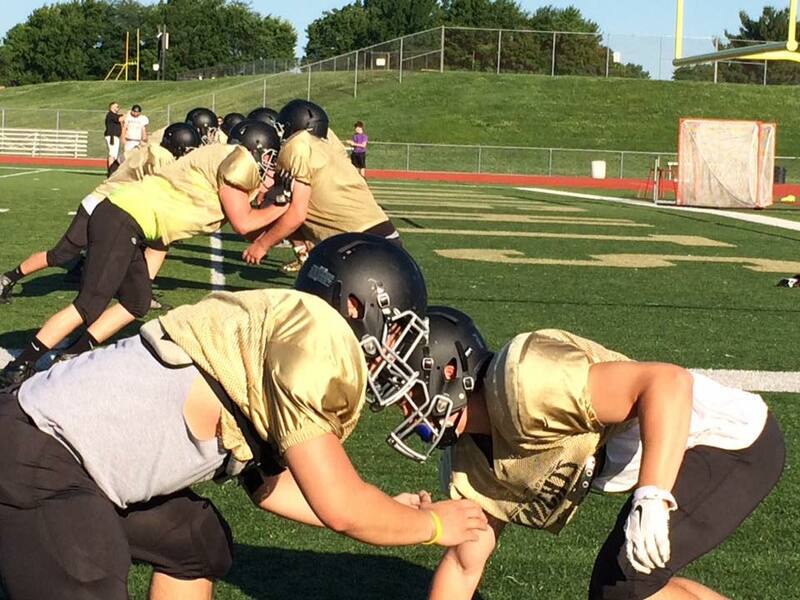 Our coaches are USA football certified and we work with the FHN HS football program to teach kids living in the FHN attendance area the fundamentals of football and sports related skills that transfer to other sports. Our program places a heavy emphasize on safety, hard work, fundamentals and fun. Tackle football is challenging sport but has much to offer and teaches life lessons, discipline, teamwork, commitment and many more values that our young people need more than ever. 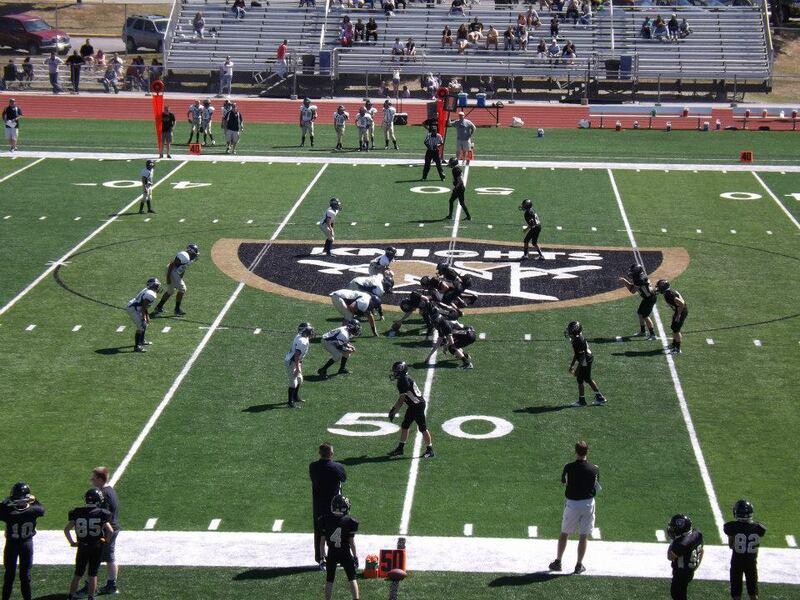 Please join our Jr. Knights football community and see the difference football can make on an off the field. If you need more information about football or our program please feel free to contact board member or coach at any time. For football specific quesstions or interest in coaching you can contact Coach Burgio at coachburgio@gmail.com You can also follow us on Facebook also.